Swan Mountain Outfitters is pleased to provide a wide array of high quality horseback riding trips and fishing trips in northwest Montana. 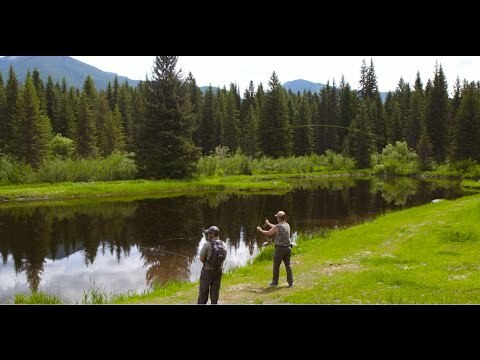 Northwest Montana is known for vast amounts of land traditionally traveled by horseback as well as crystal clear rivers, lakes and streams that are teeming with trout. Horseback riding, fishing and just enjoying the outdoors represent the Montana way of life. With such incredible natural resources at our disposal, there are lots of options for recreating in Montana. The chart below summarizes the dates and rates for all of our most popular horseback riding and fishing trips. We pride ourselves in being once of the best horseback-based outfitters in northwest Montana and hope that you will book a trip with us to let us show show you what we mean!